As established as ecommerce is, it's still a field full of change and development. There are major and minor trends of all types rising and falling as certain strategies and tools prove to be especially useful for many different ecommerce businesses. 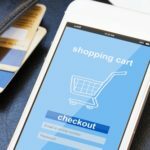 Let's look at a few especially popular current ecommerce trends to better understand their growing utilization, as well as how they can help your business. Forbes contributor Bill Carmody pointed to chatbots as an effective way for businesses of all sizes to provide customer support on a 24/7 basis. 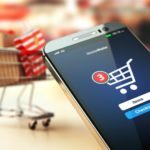 Considering the ability of customers to make a purchase online at any time, it's not surprising that they want a similarly active level of support. Of course, this can be a major problem for smaller companies that can't staff a contact center around the clock. Chatbots provide basic functionality to answer common questions in a fast, easy-to-use format. While they can't replace the ability of a human to interact with a customer and address unique questions or complicated problems, they fill an important role. Chatbots can be used in a variety of contexts, including social channels and websites. They're still optional as opposed to a firm expectation at this point, but increased use will likely influence customer opinion in this regard. A chatbot can be a useful addition to your current support strategy. "Subscription services continue to be popular among consumers." Subscriptions aren't a practical idea for all ecommerce businesses. That said, they're exciting for customers and companies alike in the situations where they make sense. Your shoppers enjoy the anticipation of a new collection of items arriving each month, whether it's clothes, food, razors or something else entirely. Meanwhile, businesses enjoy a steady revenue stream that is more dependable than one-off purchases, even from regular shoppers. 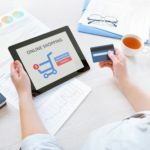 Research from McKinsey & Company found subscription ecommerce as a distinct market has grown by 100 percent year over year for the five-year period ending in 2018. Additionally, McKinsey found 15 percent of online shoppers subscribed to such a service between 2017 and 2018. That kind of increasing popularity is hard to ignore. 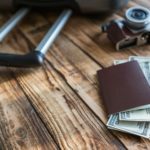 You should take a close look at your current offerings to determine if your products could easily fit into the subscription category – it could provide a new and more dependable source of revenue. 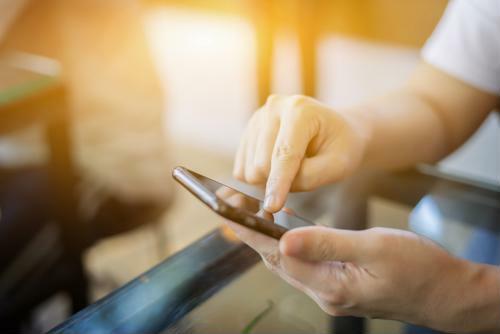 Major social media networks have placed an increased emphasis on serving as marketplaces recently, implementing business-friendly tools like buy-now buttons. This tool brings customers to your website to quickly complete a transaction, Entrepreneur pointed out. Social media combines customer service, marketing and sales, as well as offering a platform to genuinely engage shoppers and learn more about their preferences and priorities. Many companies already have a social media presence, but they may not be taking full advantage of all the opportunities it provides. That's especially true for newer features like buy-now buttons. For all your ecommerce fulfillment and subscription needs, SFG has you covered. Our FlexOMS offers a 360-degree view of your customers, so you know they'll be happy no matter what step in the process.